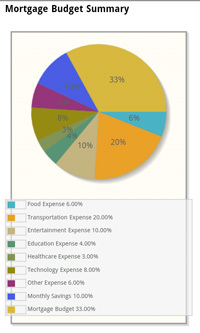 We are constantly trying to improve our services. 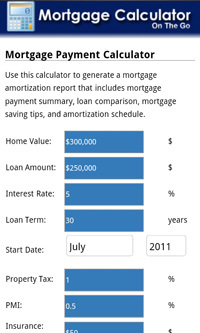 So if you have a smart phone with data connection, you can use our mobile version of the calculator on your phone. 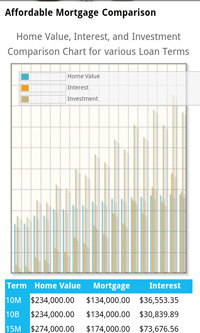 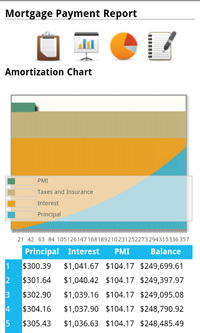 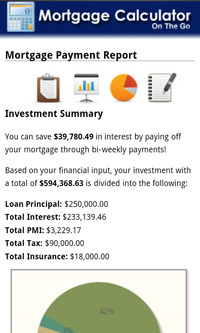 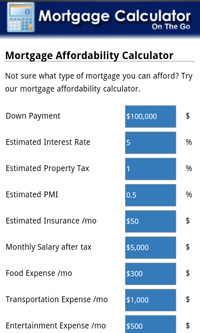 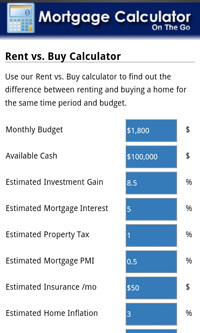 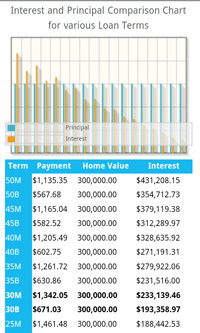 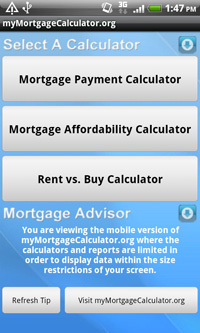 If you have a phone that has Internet connection, simply go to https://app.mymortgagecalculator.org on your phone to see a mobile version of the mortgage calculator.